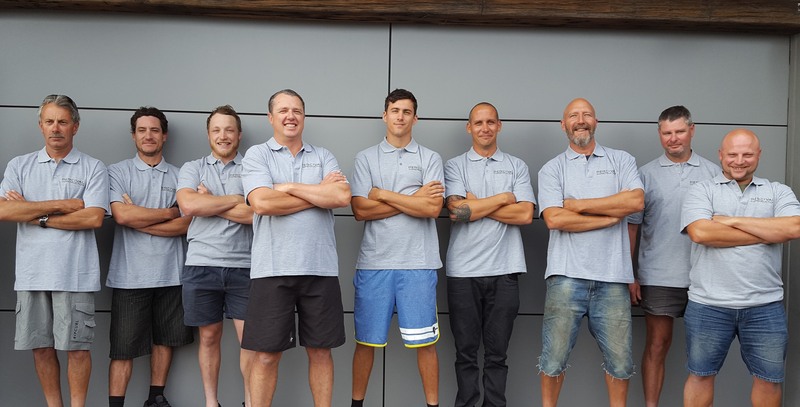 Percival Construction Ltd was established in 2009 when Damian Percival returned to Whitianga with his family. He began his apprenticeship there with the award-winning Rod Percival Builders in 1993. During his apprenticeship the foundations for the importance of quality workmanship were firmly laid. Damian built on this over the years, working on high-end residential, renovations, alterations and light commercial in Whitianga and Auckland, and abroad in Australia, England and the Netherlands. Having managed sites and complex construction projects Damian prides himself on his ability to provide a stress-free building process for clients. His leadership and detailed planning from start to finish results in buildings with a superior quality and finish. This is common feedback received from clients, architects and sub-contractors over the years. Not only are we Licensed Building Practitioners, we are Registered Master Builders. Only builders who meet the qualifications and experience criteria, have a sound business record, and build high quality homes and buildings are able to become members. This gives our clients access to the comprehensive Master Builder guarantees. The Registered Master Builders House of the Year Awards is a highly regarded competition that celebrates building excellence in New Zealand. It awards the best builders and craftsmanship. With experience across a diverse range of construction projects we have the skills, team and relationships with local subcontractors which all comes together to produce an end product to a high standard, on time and on budget. Percival Construction is a customer-focused business that works closely with clients. 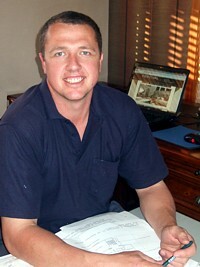 Damian’s priority is to ensure what a client wants, is what is delivered. This is achieved through Damian being hands on and heavily involved on each building site.